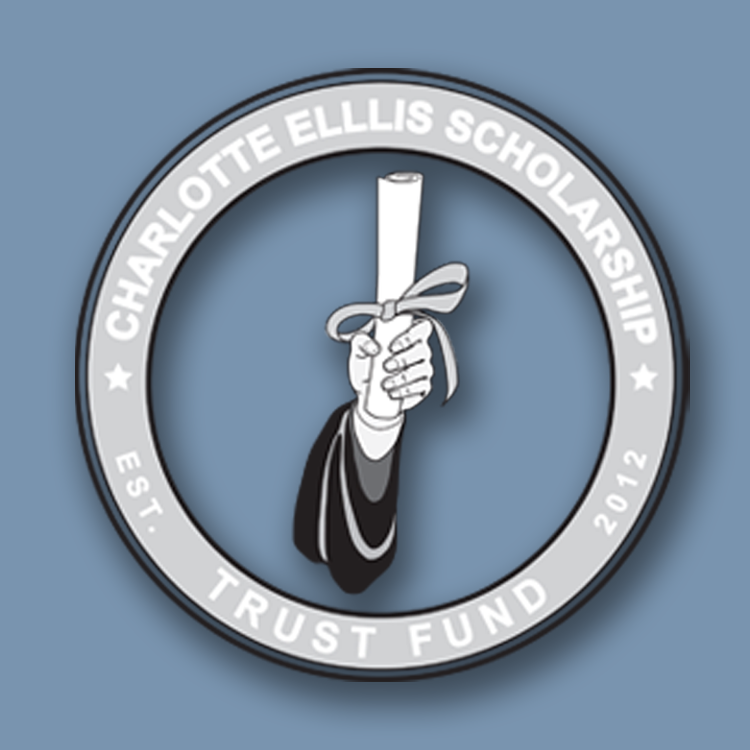 Welcome to the official website of the Charlotte Ellis Scholarship Trust Fund, a certified non-profit organization established to award merit-based scholarships to eligible dependent family members of United States Armed Forces Veterans in the Appalachian Mountain area. 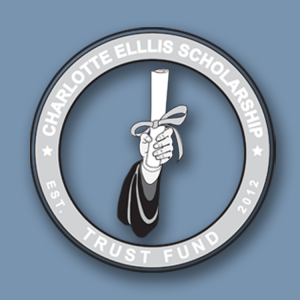 We invite your patronage to help us celebrate their academic achievements! 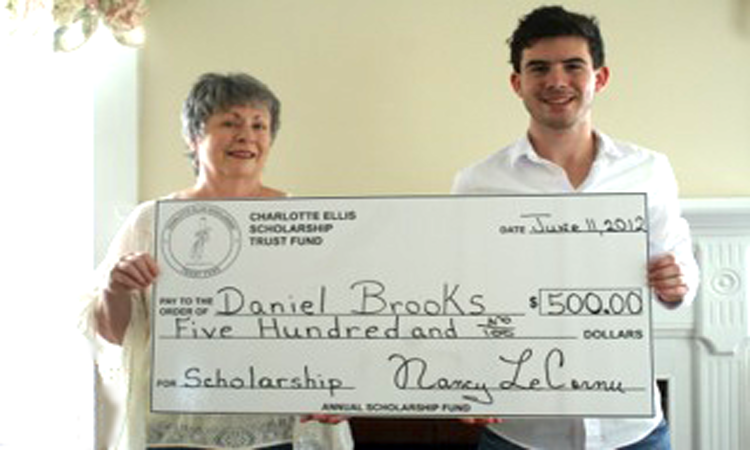 We are passionate about education and appreciate your charitable contribution towards helping us provide scholarships to participants such as Daniel Brooks, who are pursuing higher education and the possibilities that lie ahead!